Sotheby’s will offer a remarkable and rare Triptych by Francis Bacon coming to the market for the first time in it’s flagship Evening sale of Contemporary Art in London, namely Three Studies for Portrait of George Dyer (on light ground) (1964). The Triptych is an important work for several reasons. 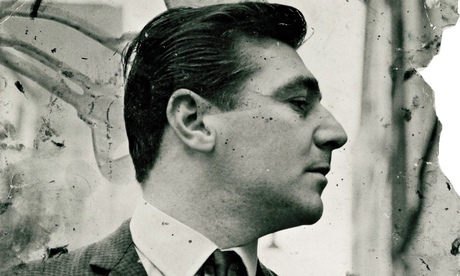 It has rarely been seen in public; it is the only triptych of Dyer ever to be auctioned; and it is the first time Bacon used photographs by his friend John Deakin – a former Vogue staff photographer - as source material for an artwork. Not seen in London for over 20 years, Three Studies for Portrait of George Dyer (on Light Ground) will be exhibited in Sotheby’s London galleries from Friday 27th until noon on Monday 30th June, prior to its sale on the evening of the 30th. 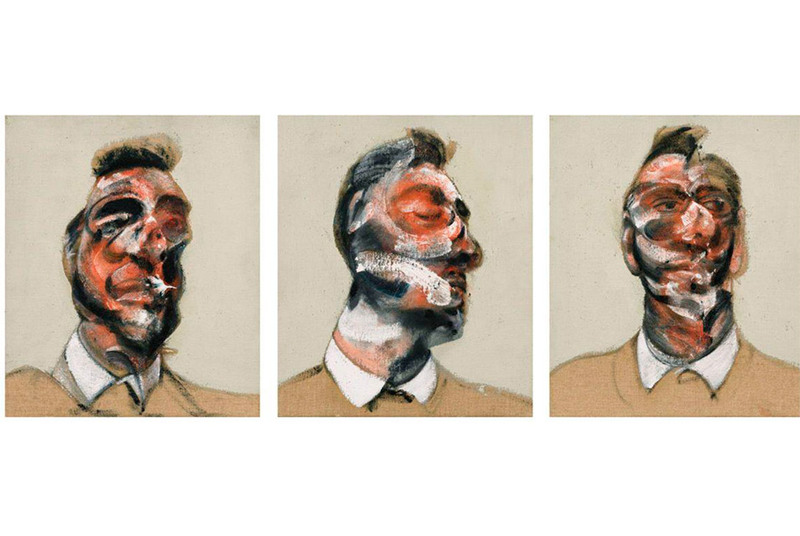 See more work by Francis Bacon on Barnebys here. Francis Bacon. Three Studies for Portrait of George Dyer (on light ground), 1964.